I'm sticking with the butterfly garden theme again this week as I tell you about another must-have plant that I'm positive will not disappoint. Pentas are some of the best annual, summer-color plants, and they act like a magnet for butterflies and hummingbirds because the flowers are a rich source of nectar. These plants tolerate our hot and humid Mississippi summers, and they can add a bit of tropical flair wherever they’re planted in your garden and landscape, especially when planted in large masses. 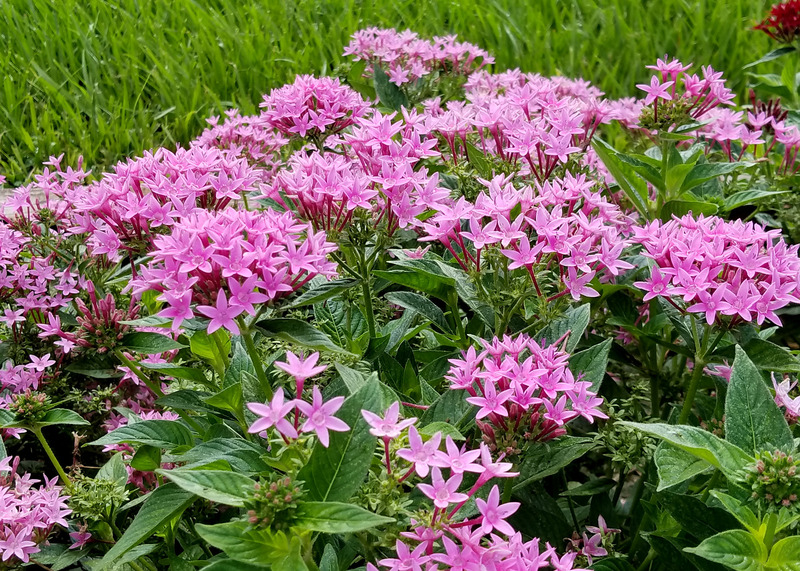 Garden centers sometimes sell pentas using the exotic-sounding name, “Egyptian Star Cluster.” This name refers to the star-like appearance of the individual flowers displayed in clusters. 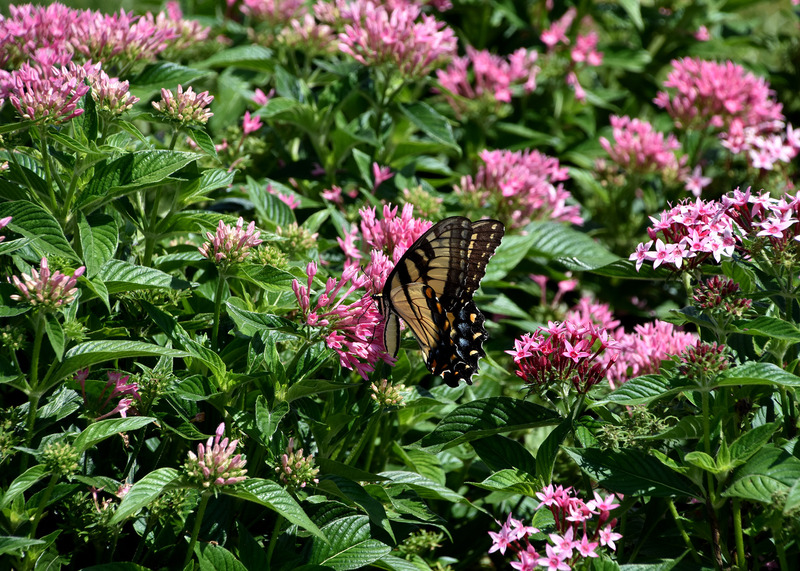 Butterfly pentas were named a Mississippi Medallion winner in 2001, a testament to this plant’s greatness. But I think there have been some great improvements in the 18 years since then. A favorite newer series is the Graffiti penta. These are well-branched selections with dark leaves that contrast with the bright and beautiful large clusters of flowers. They come in many colors, including pink, lipstick, lavender, rose and white. Graffiti pentas have a small stature, reaching about 16 inches tall and 12 inches wide. These plants have good in-ground or container performance and feature uniform flowering. My new favorite penta is the Lucky Star series. These plants have the same consistent color palette of the Graffiti series, but they are more vibrant. Lucky Stars are lush, well-branched plants with a compact growth habit similar to Graffiti and a quicker reblooming interval. And, like the other pentas, they are good garden and container plants. Good drainage is important for pentas, so if you are going to plant yours in a landscape bed, go ahead and work several inches of good, composted organic matter into the soil. On a side note, this is good advice whenever and whatever you plant in the ground. Or better yet, plant pentas in raised beds, preferably in a spot that always gets at least six hours of full sun every day. Pentas perform best with a neutral soil pH (about 7.0), so they appreciate the addition of a little dolomitic limestone. This is also good advice when planting them in pots in container mix, which tends to be a little acidic. 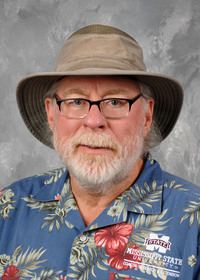 A word of advice: I recommend you have a soil test done at least every two to three years in your landscape beds primarily to learn the soil pH recommendations. While pentas make great companion plants for many garden staples, planting them in landscape beds with azaleas and camellias may seem out of the question as these bushes prefer more acidic soil. If this is your plan, simply add some dolomite along with a couple of tablespoons of slow-release fertilizer to the pentas planting hole rather than the entire landscape bed. One last piece of advice is to deadhead after blooms, as these penta are not self-cleaning like many other summer, annual-color plants.